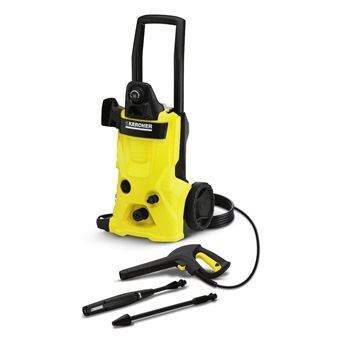 Water-cooled, designed for convenience with telescopic handle for comfortable use and compact storage. For regular use for moderate to heavy soiling. 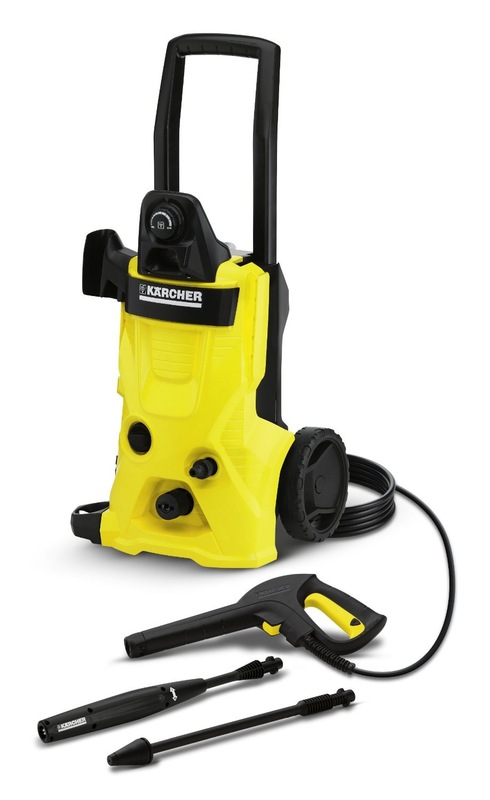 Water-cooled, designed for convenience with telescopic handle for comfortable use and compact storage. For regular use for moderate to heavy soiling.